It’s been a long election season in Chicago. But the finish line is just around the corner. On April 2, Chicago will elect its first Black female mayor. It’s a historic time, since we haven’t elected a Black mayor since Harold Washington in 1987. 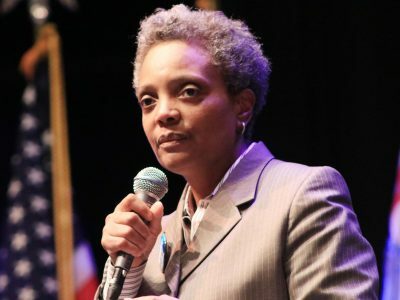 It’s also a scary time, considering Lori Lightfoot’s past as Chicago Police Board president and Toni Preckwinkle’s past ties to the city’s political machine. 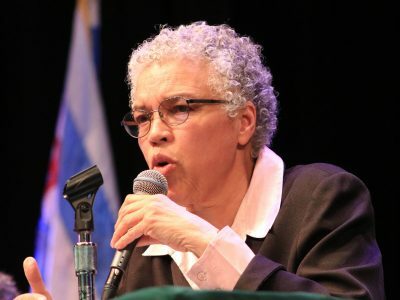 In our profile series, Road to the Runoff, we sat down with Lightfoot and Preckwinkle to see if they have what it takes to build an equitable Chicago. Click on each image below to read their interviews.